Hon’ble Chief Minister Sh. Jai Ram Thakur launched the online web portal www.hpayushboard.org today at Oakover, Shimla. Hon’ble Minister for Health & Family Welfare, Medical Education, Ayurveda, Science & Technology Mr. Vipin Parmar, Additional Chief Secretary Sh. Sanjay Gupta, Director Ayurveda Mr. Sanjiv Bhatnagar and Registrar Dr. K.K Sharma marked the occasion with their presence. 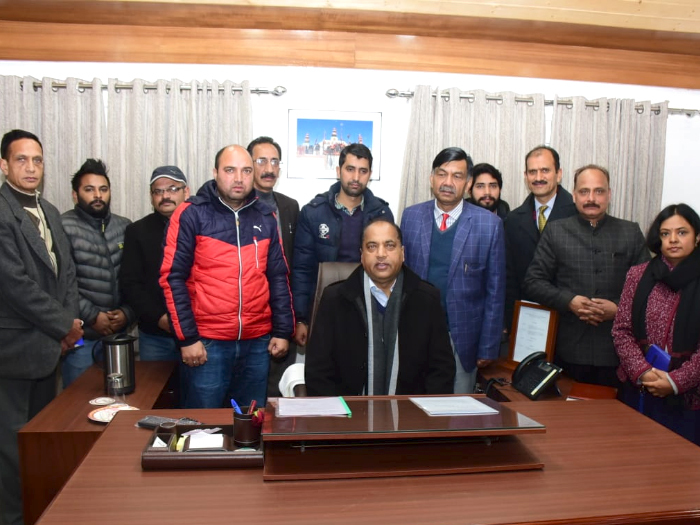 Now doctors and pharmacists of Ayurveda and Unani System of Medicine shall submit an online application for compulsory registration with the Board for Ayurvedic and Unani Systems of Medicine, Himachal Pradesh. This will save time and money of the applicant which was being incurred for personal visits to the Board office for filing the application for registration till now. The fee can also be paid online and the certificate of registration shall be issued online. All the doctors who were registered till date under the existing registration systems need to login into the hpayushboard.org and file their online application for getting registered online and create their profile by filling all relevant forms. 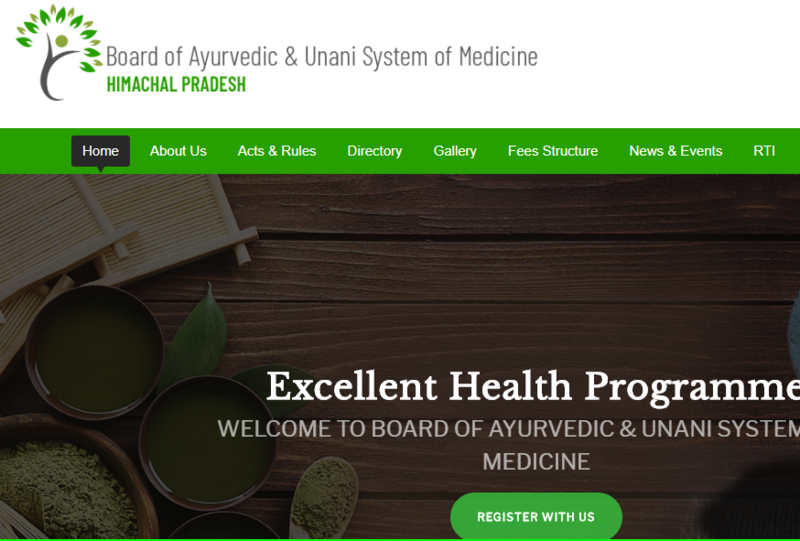 The Board for Ayurvedic and Unani Systems of Medicine of Himachal Pradesh is all set to computerise complete process of registration of AYUSH practitioners. An online software developed by Saraswati Dot Com Private Limited is ready to serve the AYUSH practitioners and pharmacists effectively.